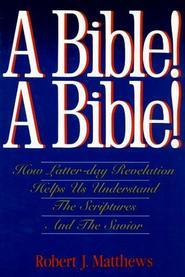 The eBook works best when read in Scroll Mode, rather than Pages Mode, within the Deseret Bookshelf app. This can be changed by tapping the Settings icon within the eBook. This concise, at-a-glance reference work presents every change the Prophet Joseph Smith made to the Old Testament, including the text of the book of Moses and many changes to Genesis, Isaiah, Psalms, and others — compared side-by-side with the corresponding verse of the King James Version. Several years ago, a team of Brigham Young University scholars was given complete access to the Joseph Smith Translation manuscripts. This volume condenses into an exceptionally reader-friendly format the wealth of research that has been done with those manuscripts. 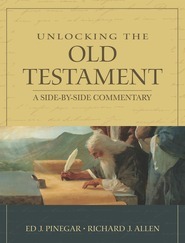 Editor Thomas A. Wayment writes, “The work of the Prophet Joseph Smith in revising the Old Testament has never been so readily available to all members of the Church.” Those inspired changes make the text easier to read, clarify passages that previously were misunderstood, and testify of the mission of Jesus Christ, the premortal Jehovah. This book fills the need for a text of the Old Testament that is completely faithful to the manuscripts of the Prophet's New Translation of the scriptures. 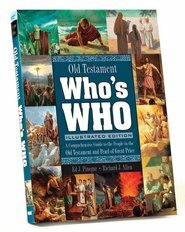 It joins a well-received companion volume, The Complete Joseph Smith Translation of the New Testament: A Side-by-Side Comparison with the King James Version, to enrich your study of the Bible and increase your understanding of the stories and principles it teaches.